Everybody has been there before: You are walking around when you suddenly pass by a mirror and see the dark circles beneath your eyes as the mirror reflects eyes that clearly belong to a tired person. However, the answer to how to get rid of dark circles under eyes isn't as simple as going to sleep for the whole night. While these hours spent sleeping can help lessen the intensity of the darkness, it will take a bit more than that to really get rid of the circles more permanently. In order to determine how to get rid of dark circles under eyes, the first thing to do is to consider the source. The number one reason that dark circles appear under your eyes is the inevitable fact of genetics. If you have either thin skin or fair skin beneath the eyes, it becomes more obvious once blood begins to pool there. This process often occurs from lack of sleep, which causes the process of circulation to slow down. 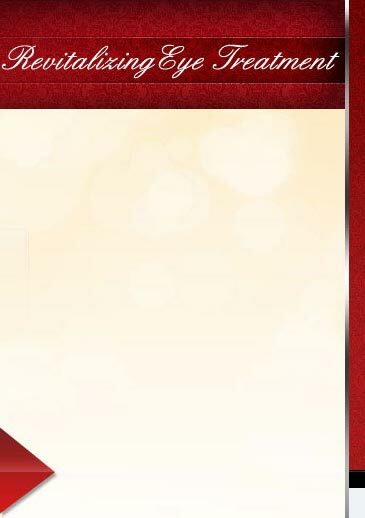 The accumulation of blood forces the capillaries to stretch and, because they are fragile, leak. Knowing how to get rid of dark circles under eyes also means knowing that age is a potential issue. As you age, it is natural for skin to lose its structural collagen, causing the skin to thin and more prominently display the veins beneath it. Those who regularly sunbathe may also find this occurs faster since the rays break down their collagen as well. Some people can even blame seasonal allergies. In this case, the allergens cause the body to release histamines, which causes swelling as the blood vessels become inflamed. To know how to get rid of dark circles under eyes means knowing the difference between when allergies or aging are the cause for the condition. To determine the next step in how to get rid of dark circles under eyes, start by stretching the skin below the eyes gently. If you notice the skin darkening, this is likely due to aging or genetics. However, if you do not see the color of your skin change, you might be affected by either allergies or UV rays. Before you can treat your dark circles, you need to know the cause. If they are present because of a vascular problem, you can simply add more pillows to stop the blood from pooling beneath your eyes when you sleep. Additionally, when you wake up, use a cold compress for about five minutes to make the blood vessels constrict. In addition to this, you can make some changes to your diet. Having an ounce of dark chocolate rich with flavonol as well as walnuts, salmon and other omega-3-rich foods can help improve the flow of blood throughout your skin. When affected by allergies, it can help to get an over-the-counter antihistamine prior to the shadow's appearance. 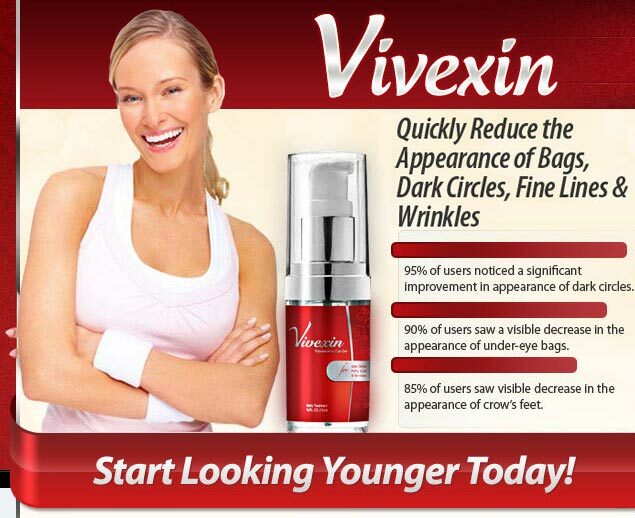 Finally, when thinning and aging skin is the problem, consider an anti-aging cream that will help build collagen, much like Vivexin (www.vivexin.com). 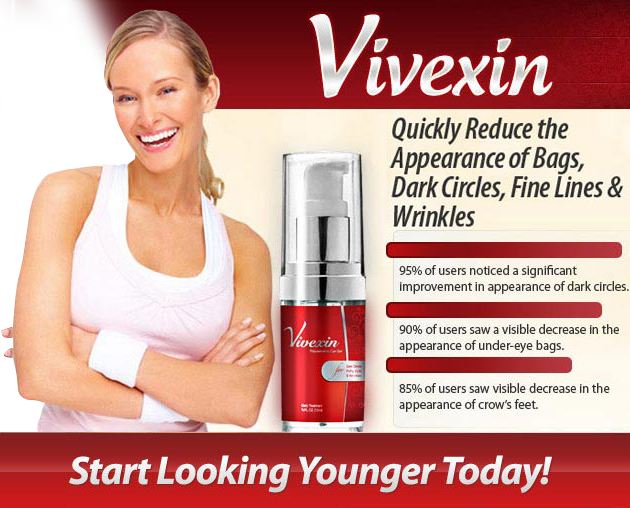 This cream helps increase the amount of collagen produced by the body while also helping to brighten the skin tone.